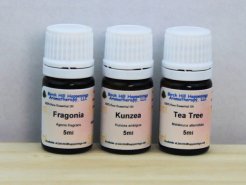 Both of these are unique ways to use essential oils and aromatherapy that is very personal, cost effective and efficient. The Aromatherapy Lapel Dots keep the scent of essential oils are very near to you. Only you will most likely be able to smell the essential oils that are placed on the 'dots'. These are perfect for Clinical settings in hospitals, nursing care facilities and other institutions including schools and class rooms. Sold in Packages of 10 'dots' with a fine tipped pipette included. The Aromatherapy Pods diffuse more scent in a small space without the use of electricity. They are perfect for places where electricity or candles would not be appropriate. Near the bed, desk or in your car. How about the closet, near the garbage bins, in the bathroom? 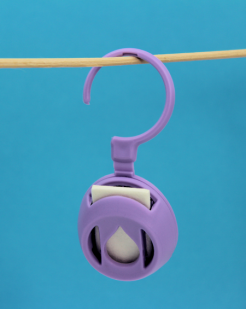 Think of all the places you might want to scent a little and the Aromatherapy Pod will be a handy device to use. The Lapel dots TM are a unique way to use essential oils and aromatherapy that is very personal.